Wakefield, Yorkshire: EP Publishing Ltd, 1974. Inscription on front end paper and slight foxing to upper page edges. No other marks. A very clean very tight copy with bright unmarked boards and no bumping to corners. 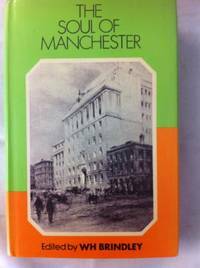 Price clipped dust jacket not marked or torn with slight creasing to edges. 280pp. 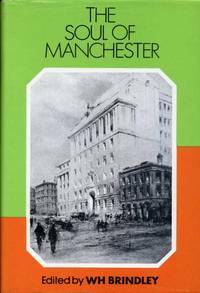 Reprint of the work first published in 1929 telling the story of chemistry, industry, philosophy, cotton, music, the arts, the university, the press and drama in Manchester.. Hard Cover. Near Fine/Very Good. 8.5 x 5.75 inches.